I was reading a book recently and it mentioned very briefly about the Son of Liberty. So naturally, I wanted to know more about the subject and find out exactly who and where they were because after all they are the original American Patriots. What I found was that the Sons of Liberty were not a group that was only in Boston triggering the revolution as most of us like to believe. But we are not far off from the truth. In fact, the Sons of Liberty were everywhere. Each colony had their own group that identified themselves as the Sons of Liberty; however, the original group indeed began in Boston in August of 1765. Quickly enough the group spread to other colonies month by month spreading from New York to Connecticut, New Hampshire, Rhode Island, New Jersey, Maryland and eventually al of the colonies. 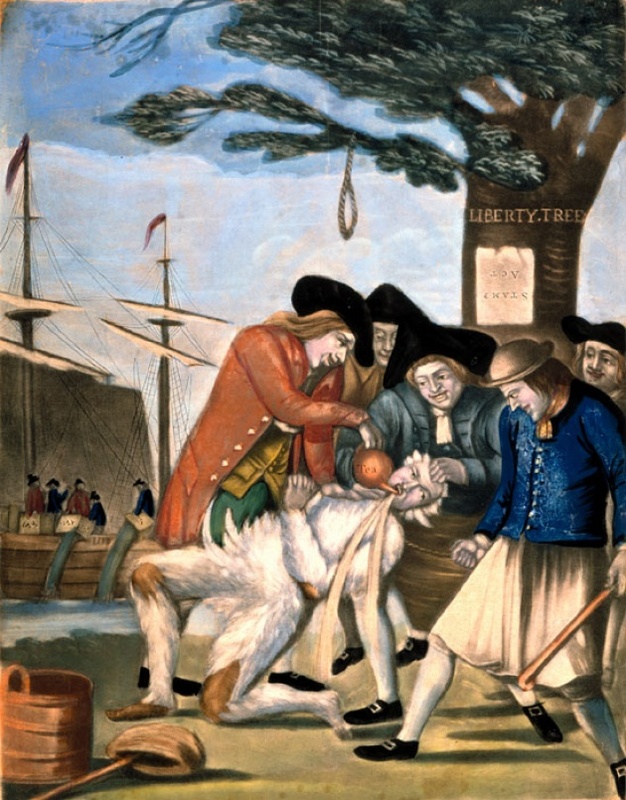 Even though Samuel Adams and his cousin John are recognized as being a part of the group, he did not in fact identify himself with the group to avoid any connection to violence caused by the Sons of Liberty. 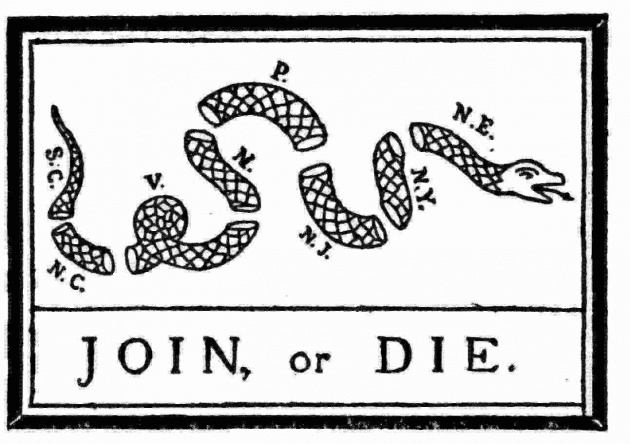 The majority of American patriots that included themselves within this organization comprised of middle class folk usually artisans, traders, lawyers, politicians, including printers and writers, which made spreading the word to other colonies a lot easier. 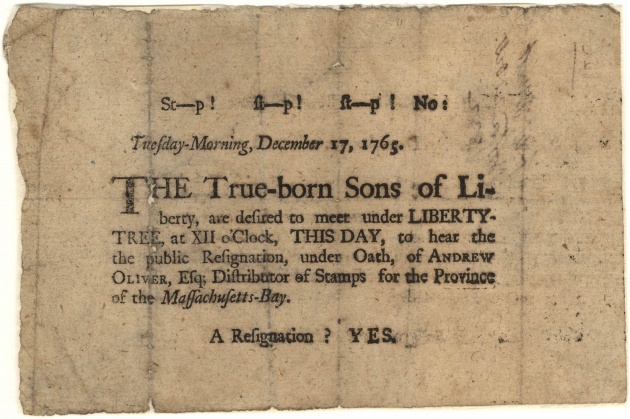 The Sons of Liberty opposed the actions of the British government; however, contrary to popular belief, they remained loyal to the crown due to the belief that Parliament would eventually do the right thing in terms of representation. These American patriots held a significant amount of power at this point in time throughout the Stamp Act crisis. They also expanded their influence by appealing to the masses, holding meetings and writing articles where the favored candidates for office positions would be decided. The Sons of Liberty are indeed honorable American Patriots that we hold near and dear to our hearts filled with history. But, as with all stories, we are responsible for searching and finding out more about the facts beyond word-of-mouth stories we may hear or even our public school history books. History is very interesting, if we simply care to look.